You guys know that I've become more and more passionate about buying intentionally over the past year. Whether it's capsule wardrobes, food that's not full of hormones, toiletries that are safe for my family, or ethical children's brands, you've read the journey. 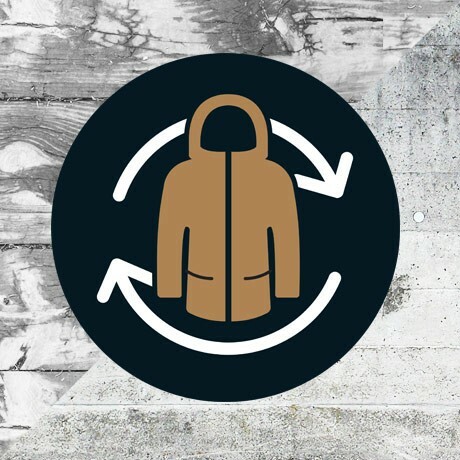 When I learned about Altitude Sport's initiative to reuse old winter coats for those in need, and help customers save money on high quality winter wear, it was an easy embrace. Their program is called One Jacket, Two Stories. They send you a pre-paid label to ship your old coat to them, and you get $75 off a new, high quality coat from Altitude. It's that easy. Dropping off clothes in random donation bins around the city is easy, but those clothes don't always benefit those who need it. (see here). Altitude donates directly to Mission Old Brewery, a not-for-profit that will cloth people with these coats this winter. *One Jacket, Two Stories ends November 14th, so no dilly dallying!